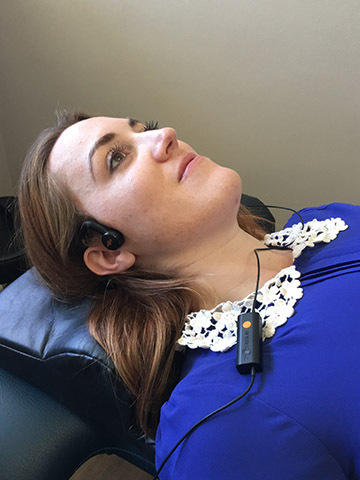 The brain’s balance system uses the inner ear to detect whether your surroundings are level. If they are no longer functioning properly, the brain receives impulses that are not equal, which the brain reads as distorted and it will come though as off balance. At Broadview, we use a form of sound therapy that can influence the mechanisms in the inner ear that deliver information to the brain. Combined with other visual therapies, this can be an effective tool to help restore one’s sense of balance. To find out more, call us today at 613-728-2929 or book an appointment online.